Manchester United’s owners the Glazer family are considering activating a clause which would extend defender Daley Blind’s contract for a further season. The Dutch international who has been at Old Trafford since 2014 has a contract which expires at the end of the season and the clause, if activated, would come him at the club for a fourth season or so he would hope. However, The Times, understand that the Glazer’s wish to activate the clause to give them more pulling power when it comes to selling him. 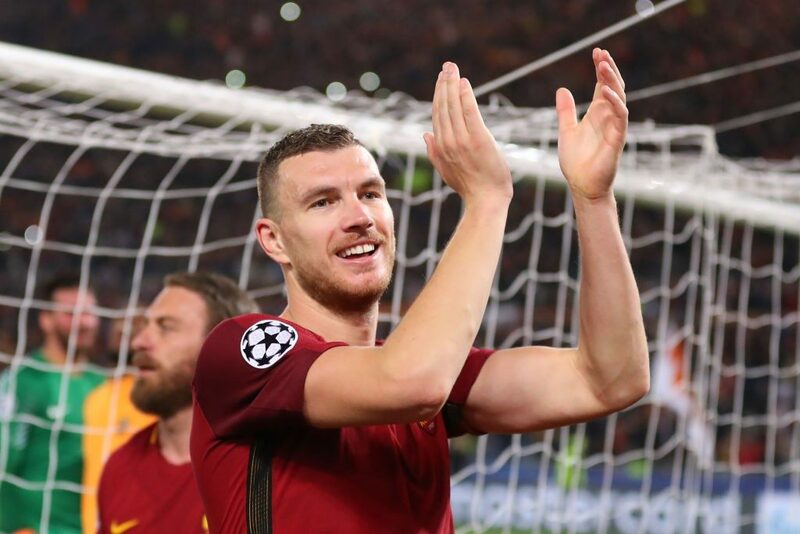 Inter previously showed an interest in taking the 27-year-old and could well return again for him in the summer transfer window. 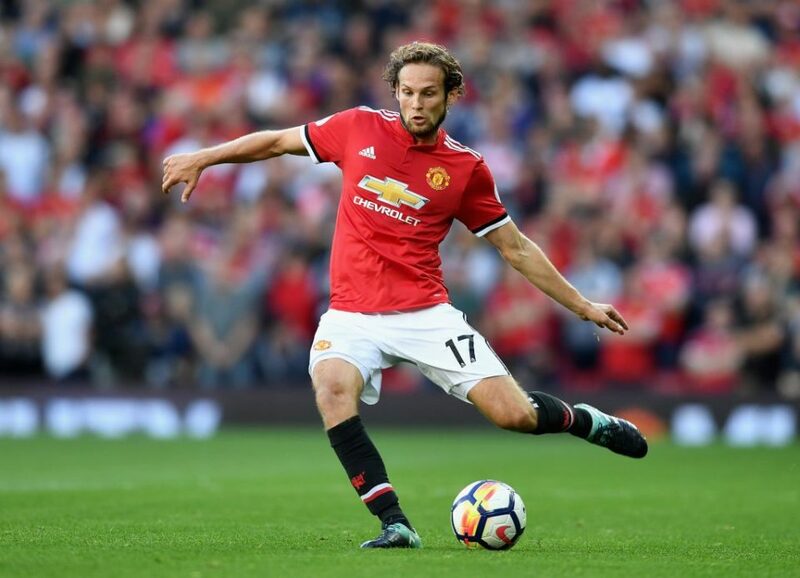 Blind has seen himself frozen out of Jose Mourinho’s first team plans particularly in the league having started just three of the 14 league games the Red Devils have played thus far. 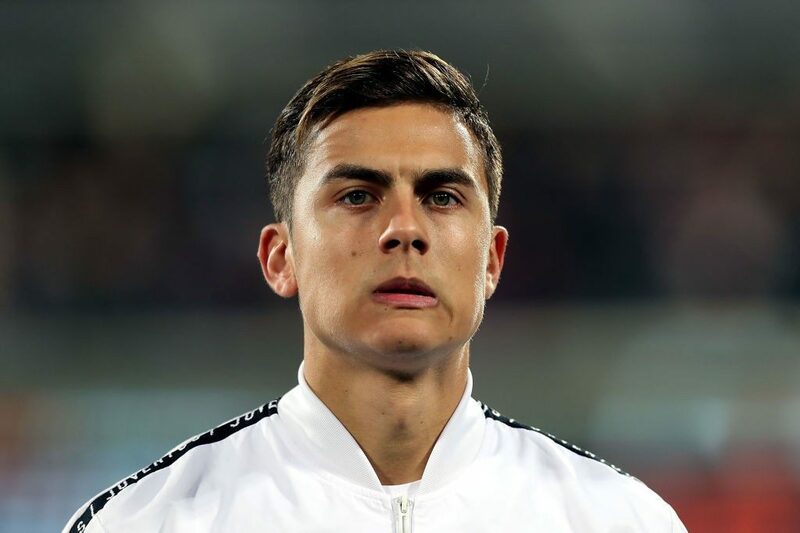 He finds himself behind an in-form Ashley Young and Marcos Rojo in the pecking order and in order to get more playing time may be forced to consider a move away. 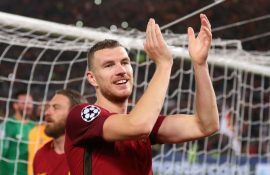 SempreInter.com is an independent newspage dedicated entirely to FC Internazionale Milano. We cooperate with reliable news agencies from all over the world to deliver all Inter-related news 24/7, 365 days a year.